Your favorite princess from Do Princesses Wear Hiking Boots? has met her match! 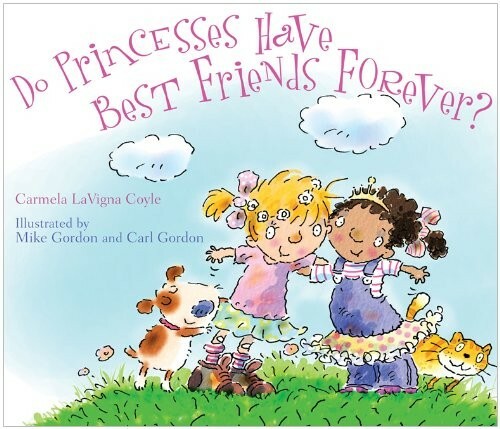 Join in the fun as two little girls celebrate their friendship by playing dress up, making forts, stomping in the mud, and generally doing all the things that best friends do. 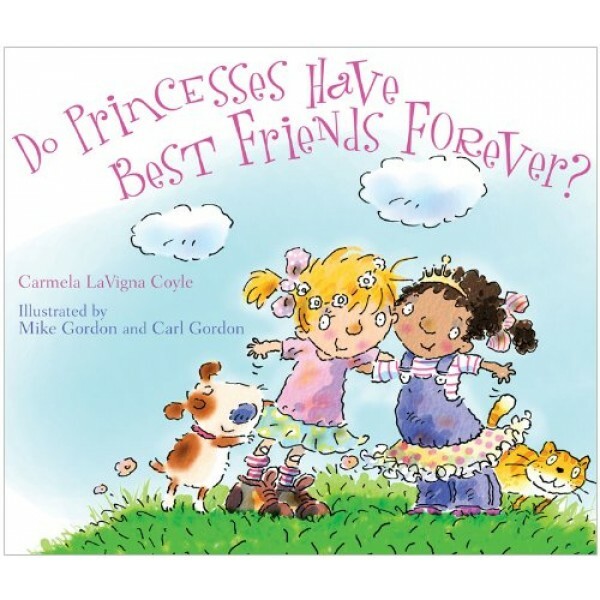 Together they learn that being a princess is about more than just crowns and dress up. It's about being yourself and sharing that with a friend.